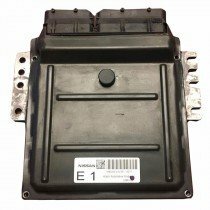 If you’ve been searching for a replacement PCM for your Nissan Altima, you’ve came to the right place. 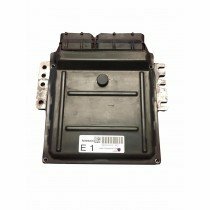 Solo Auto Electronics offers PCMs (powertrain control modules) at half the rate of your local dealership or store. Our team offers lifetime warranties on all of our products giving you peace of mind that you chose the right company to do business with. Our team is more than able to handle any reflashing, rebuilding, and replacing needs you might have. Search below for the correct part by identifying your make, model, and year to get started. If you can’t seem to find the option you need, don’t worry, just give us a call for further assistance. Let us show you why we’re the nation’s leading pcm company.